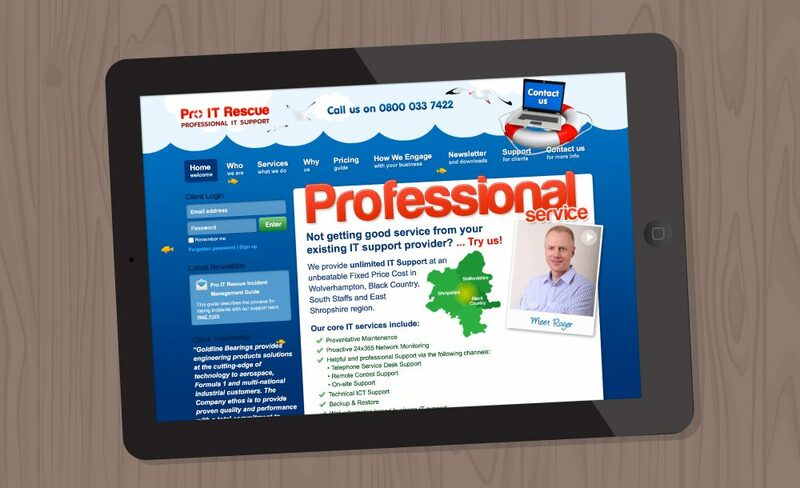 Based near Wolverhampton, Pro IT Rescue provide IT Support in the Black Country, South Staffs and East Shropshire region. 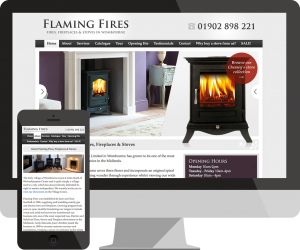 They came to us looking for a content managed website with a login area to access monthly newsletters. The website also features a pricing calculator, testimonials and newsletter statistics, and floating seagulls at the top of the website, as requested!